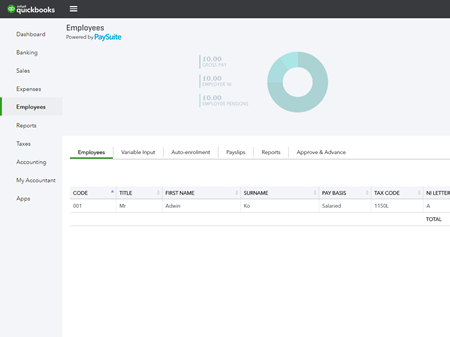 This article details how to set up payroll in PaySuite. Preparing payroll for your company helps ensure everything is set up correctly and flows smoothly. 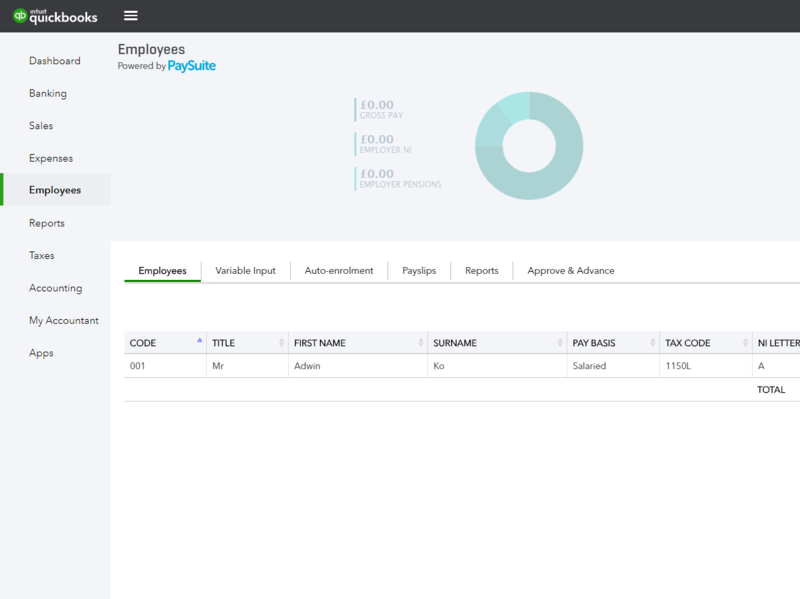 Turn on Payroll in QuickBooks Online. Decide how frequently you pay your employees. Then, create a new Payroll in QuickBooks Online. You can create multiple payrolls if you pay your employees in different frequencies. Do you need help adding an employee? This article add an employee provides step by step instructions. If you’re starting to use PaySuite mid-year, refer to this article to enter your year to date information. HMRC requires employers to notify them of the liabilities they owe. Before you run your payroll, make sure you enable RTI in QuickBooks, allowing you to send your liabilities to HMRC via the Government Gateway. If you need to make changes to your employee's record or pay, do so before running your payroll. When you’re ready, run your payroll. Once you have checked over the pay run you will be asked to approve and advance payroll. Check your P32 report to find out the liabilities you owe. Email or print payslips for your employees. Once all these steps have been completed, you’re ready for the next pay period.